Home / Blog El Bordonazo / What’s a defining cantaor? Lately I’ve been hearing a lot about “defining cantaores” (and cantaoras), “cantaores de época”, but no one explains exactly what that means. I suppose it means artists of cante who defined a period in flamenco history. Chacón and Manuel Torres, for example, defined flamenco in their time, having a decisive influence in other artists who followed their styles. 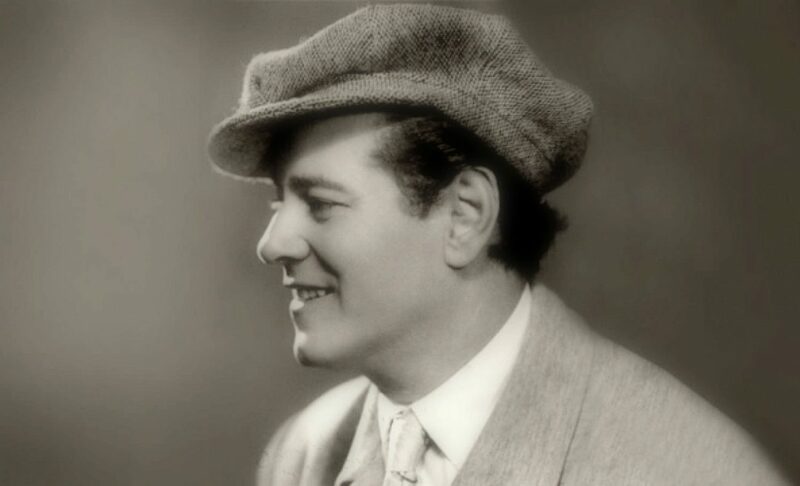 Chacón died in 1929 and even today there are cantaores who follow his style. That’s a defining cantaor. Caracol, Niña de los Peines, Manuel Vallejo, Marchena, Mairena and Camarón were also defining cantaores. Paquera, Fosforito, Enrique Morente, Menese and Carmen Linareswould also be valid examples. Is Miguel Poveda a defining cantaor? He is a big star in our days, without a doubt, but his style won’t make any impact because he hasn’t changed anything. No one seeks to emulate the way he sings, and he hasn’t created a school of cante, because that’s something else. Aurelio de Cádiz created a school, and the same goes for Mairena. Yet, almost every day I hear someone say that Poveda is a defining cantaor, and I wouldn’t have any problem agreeing if that was the case. 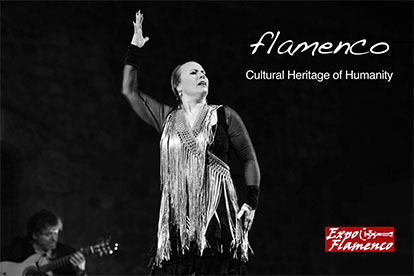 In each period in the history of cante flamenco, there have been artists like this cantaor from Catalunya and they’ve had an important role, filling theaters with public and selling thousands of records. We can name several examples, such as Guerrita, Niño de la Huerta, Canalejas de Puerto Real or Niña de la Puebla. These are artists who were very famous in their own time but nowadays are not a reference for anyone, except for their die-hard fans. I myself am a fan of all these artists. 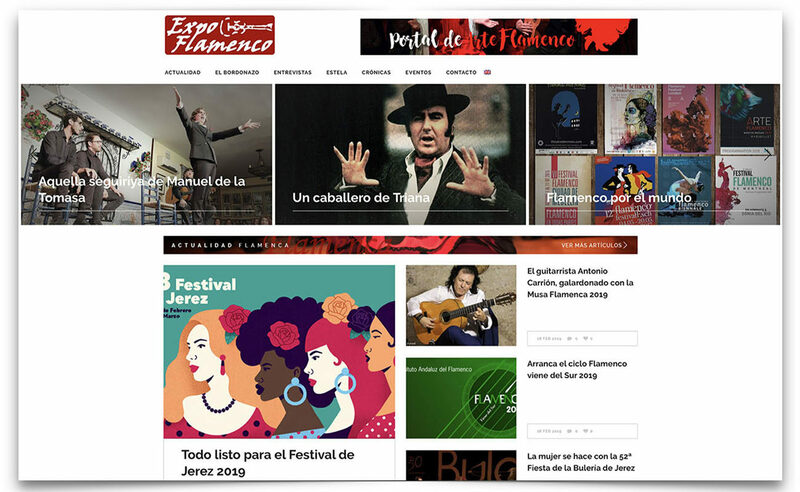 We should be careful with those things because there are hundreds of thousands of young people all over the world who are interested in learning about flamenco and they try to know more about it in the social networks, where people post whatever they want as if they were expert flamencologists. The other day I read a post in Facebook where someone said that Alfredo Tejada was the biggest genius among all geniuses of cante. 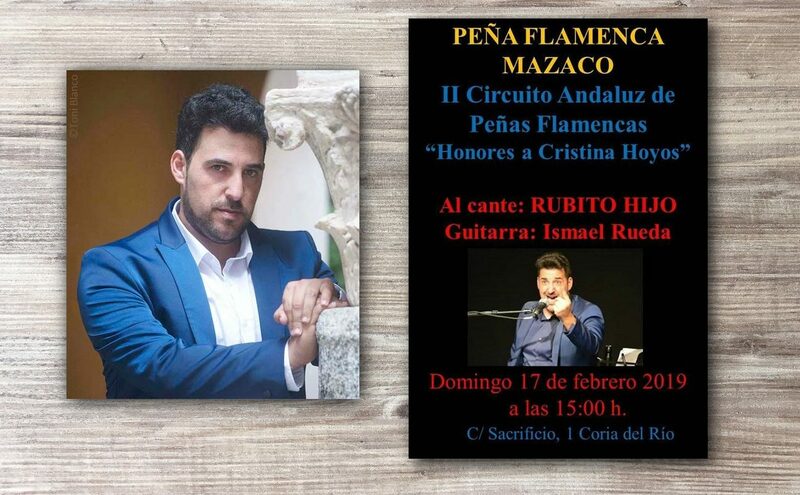 He’s a great cantaor, but claiming that he’s the biggest genius of them all is a bit of a stretch… This doesn’t help this cantaor at all, and also makes it very confusing for those aficionados who are starting to learn about flamenco. One evening I was chatting with Niño de Fregenal, Gordito de Triana and the guitarist Antonio Sanlúcar in the now-vanished Venta Vega in Seville, and the three of them agreed that if there was ever a defining cantaor, that would have been Pepe Marchena, and I agree. 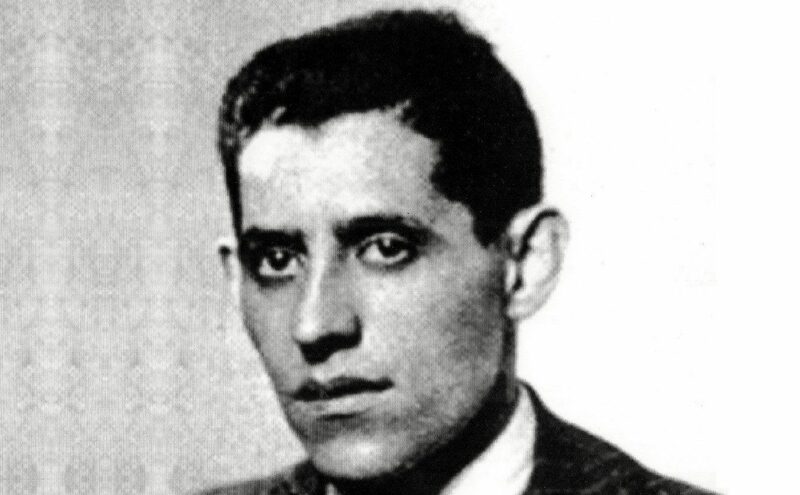 For starters, Marchena was a star, possibly the first big star of Andalusian cante. He would fill up bullfighting rings, sell records, make movies… He would be welcomed with marching bands when he came to perform in towns, he would be gifted with country houses and paid a hundred thousand pesetas for singing four fandangos, at a time when four million Spaniards experienced dire poverty. Besides all that, Marchena changed the course of Andalusian cante and contributed like no other to dignify it at a time when cantaores were still perceived by part of society as nothing but lowlifes. Most important of all, this genius from Marchena left an impressive discography and a school that still endures. Marchena renown has grown as time has gone by, and after his death he’s still a reference in many palos of flamenco. Thus, he can truly be considered a defining cantaor, a real one.